In brief: For those who, like me, have a love for large-screen smartphones that come with a stylus, the Galaxy Note 8 is arguably the best option on the market—at least until the Note 9 arrives next week. But Samsung’s handsets are far from cheap. For the more budget conscious consumer, there’s LG’s Stylo 4, which has now become a Prime Exclusive and seen its price drop from $300 to $250. The Stylo 4 has been available for around a month from carriers such as T-Mobile, Cricket, and MetroPCS, but you can now buy it unlocked from Amazon as part of its Prime Exclusive range, joining LG’s more expensive V35 ThinQ. The Stylo 4 sports a 6.2-inch 1080p display, making it only slightly smaller than the Note 8’s 6.3-inch screen. 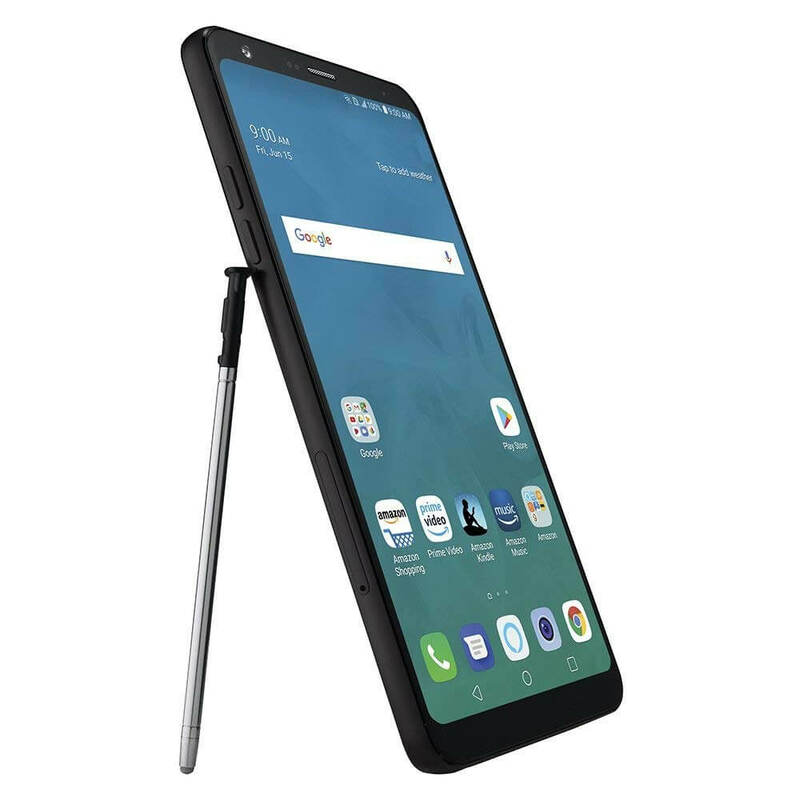 Like Samsung’s device, removing the stylus from the casing brings up a series of options, such as selecting a part of the screen to capture, and you can even take notes while the phone is locked. Being around one-third the price of the Note 8 means the Stylo 4 can't compete when it comes to specs. It features a mid-range Snapdragon 450 SoC, rather than last year’s flagship 835, while sporting 3GB of RAM and 32GB of expandable storage. Buyers also get a single 13MP rear camera, 5MP front-facing snapper, and a 3,300mAh battery. Despite it being a ‘budget’ phone, the Stylo 4 supports fast charging via its USB type-C port, has Android 8.1 Oreo out of the box, and boasts a fingerprint reader. It’s also got a headphone jack, which will please a lot of people. But it’s the included stylus that’s likely to be the biggest draw. Being a Prime Exclusive means this Stylo 4 can only be purchased by Prime subscribers. It also means you'll get Amazon apps including Shopping and Alexa that can’t be removed from the phone.